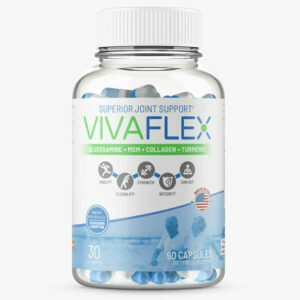 VivaFlex is the most powerful, comprehensive and complete formula ever created to alleviate joint pain and discomfort. It works to soothe and dull pain while rebuilding worn joints to stop and prevent further damage. Improve your mobility and flexibility in as little as 7 days. 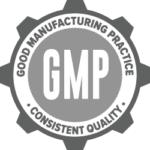 Backed by our no hassle Money Back Guarantee. 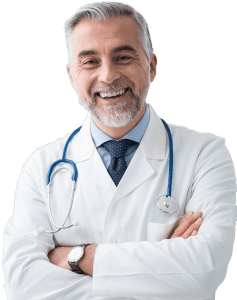 Pain Relief in just 7 Days! VivaFlex was scientifically designed from the ground up for one purpose – to truly be effective at relieving joint pain and discomfort for everyone. To help you get your freedom back and live life as pain free as possible. 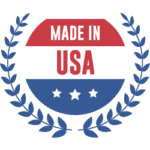 You can’t put a price on these things, so we didn’t put a price on building VivaFlex. In other words, we used the absolute best forms of ingredients, at the correct strengths and dosage designed to work synergistically together. No other supplement is a comprehensive as VivaFlex, period. 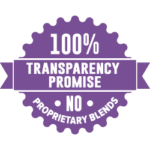 We even stand behind it with a 90 Day Money Back Guarantee because we know it works. The natural ingredients then can get to work by significantly reducing aching, swelling and stiffness in the joints. It is also lubricating the joints at the same time, and helping with inflammation you may have. 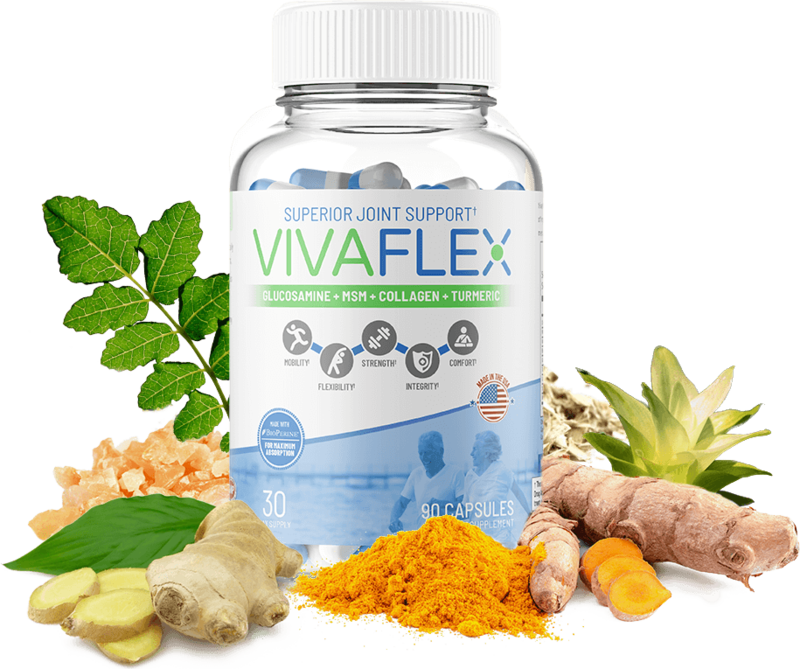 At the same time as all of that, Vivaflex is helping adjust your immune system and your normal anti-inflammatory response. 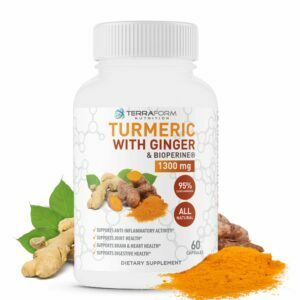 Once the inflammation and swelling is under control, the rest of the ingredients can begin the process of restoring the affected joints and tissue. 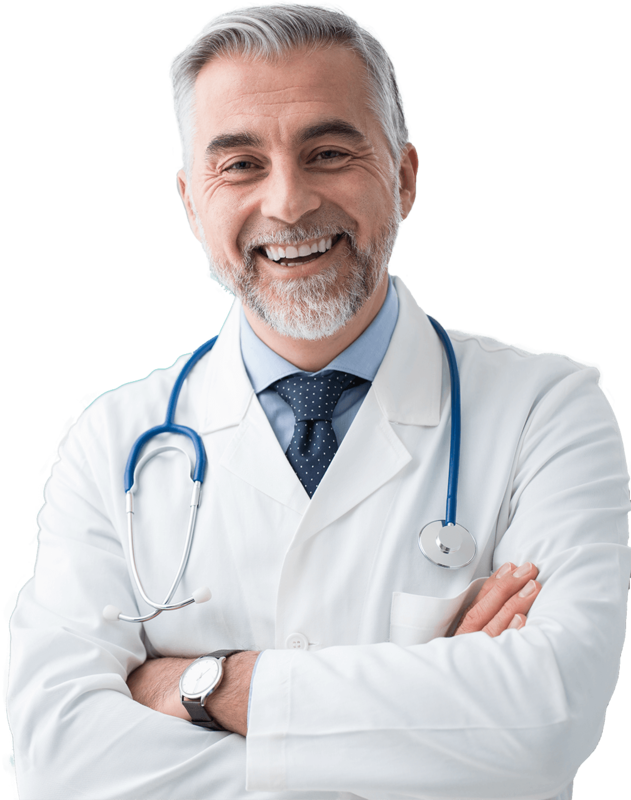 At this point joint functionality may improve, and cartilage will begin to repair. 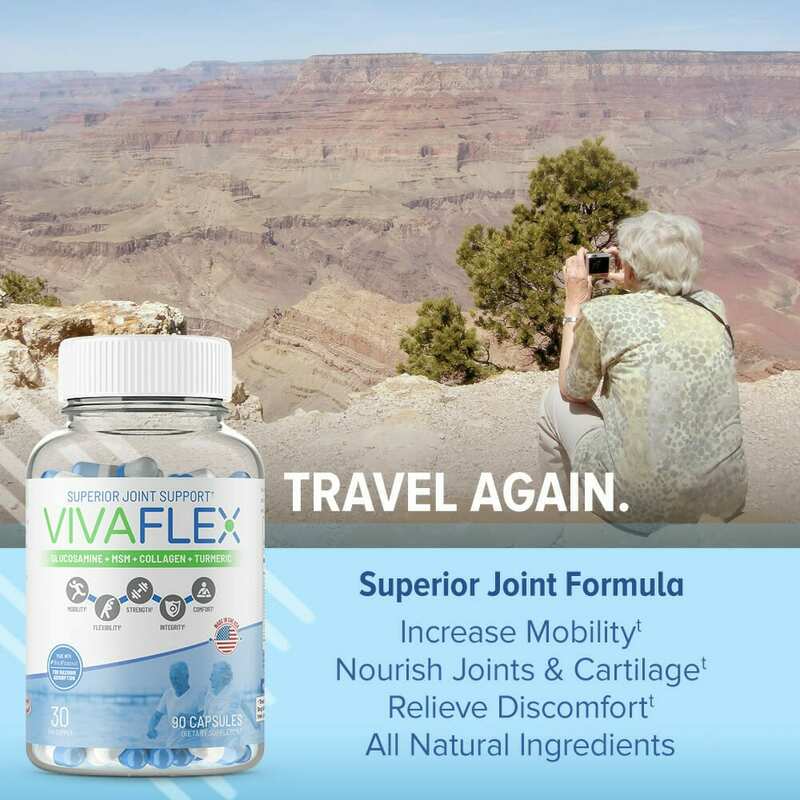 Vivaflex does not only help restore and soothe the pain, but then the ingredients work in synergy to continually heal and strengthen joints and the surrounding tissue. By continuing to take Vivaflex, as well as a proper diet and exercise, will keep your joints healthy, allowing you to continue your daily life the way you want too. A natural choice effective in reducing pain & tenderness in joints. Also prevents inflammation and helps relieve stiff joints. 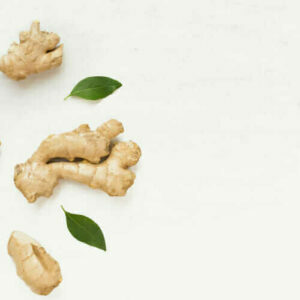 Effective anti-inflammatory, it can also help prevent the loss of cartilage. Effective treatment for rheumatoid arthritis and osteoarthritis. 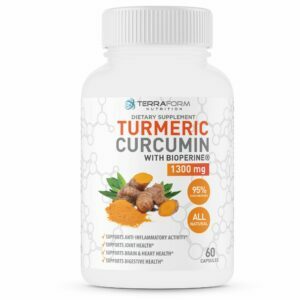 Reduces the the swelling in joints, helps with pain relief and is also a strong anti-inflammatory agent. 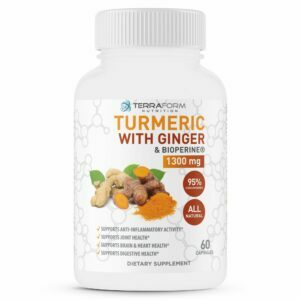 Strong anti-oxidant & anti-inflammatory properties. 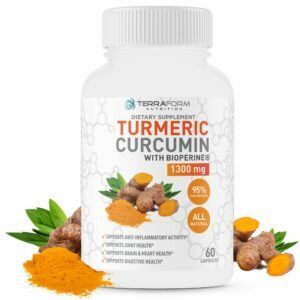 Works well with turmeric to alleviate pain and joint soreness. 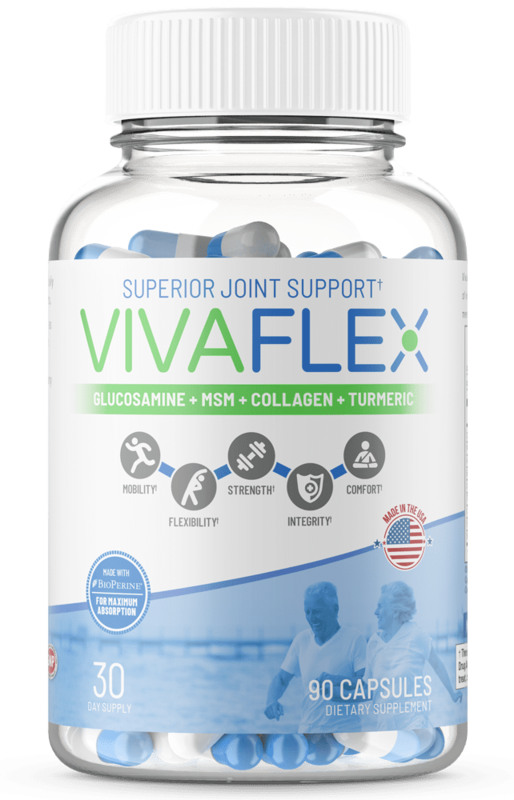 Glucosamine is a thick fluid that provides the cushion for joints in addition to cartilage. This natural ingredient helps repair, grow & maintain cartilage. Reduces joint pain and tenderness, and helps improve joint function and quality. 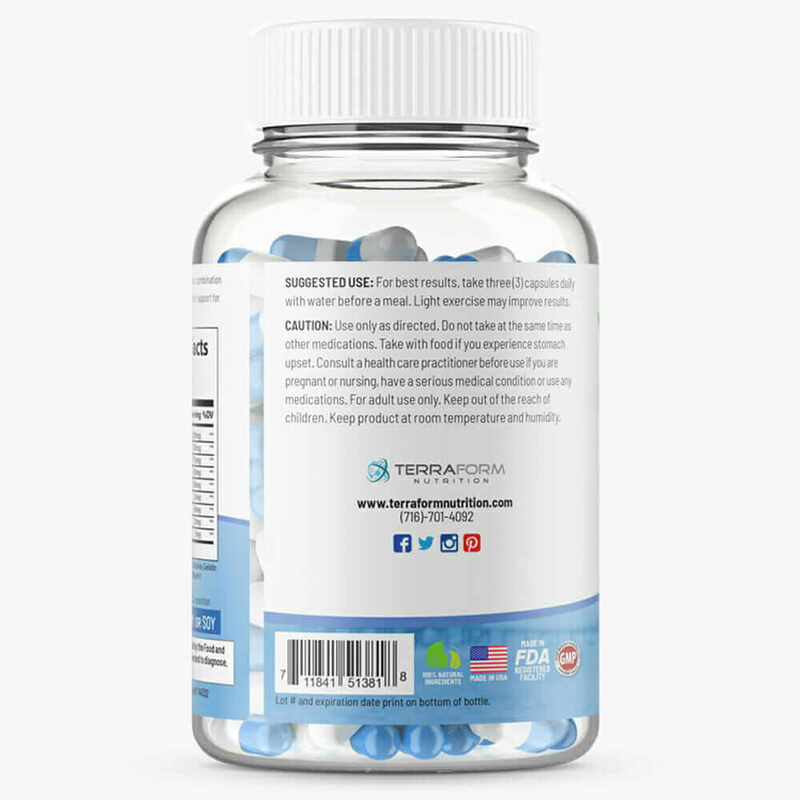 Critical ingredient that helps the absorption of other nutrients by at least 30%, making other relief ingredients more effective. 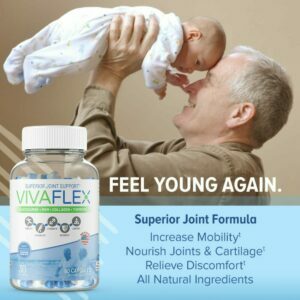 Are the days gone where you could keep up with the grandkids, or just freely doing what you wanted, when you wanted to without having achy joints for days afterwards. 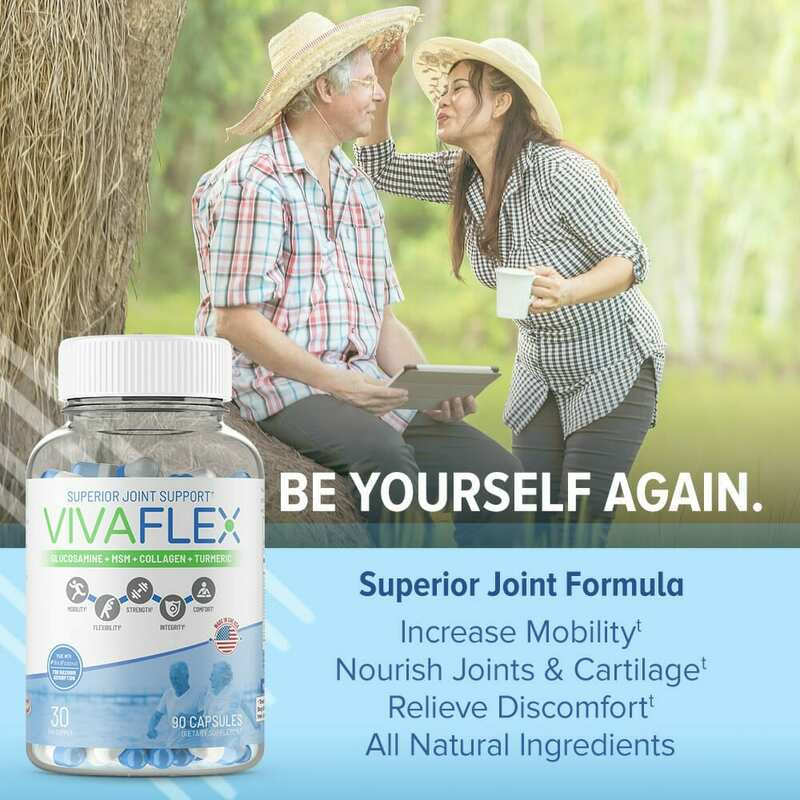 With Vivaflex, you can get that freedom back. How will Vivaflex help me?? The superior joint support formula of Vivaflex helps relieve discomfort, improve flexibility and mobility in as little as 7 days. Pains or discomfort in your ankles, knees, elbows, hands, hips, or back will go away so you can get back to doing the things you love most in life with your family and friends. 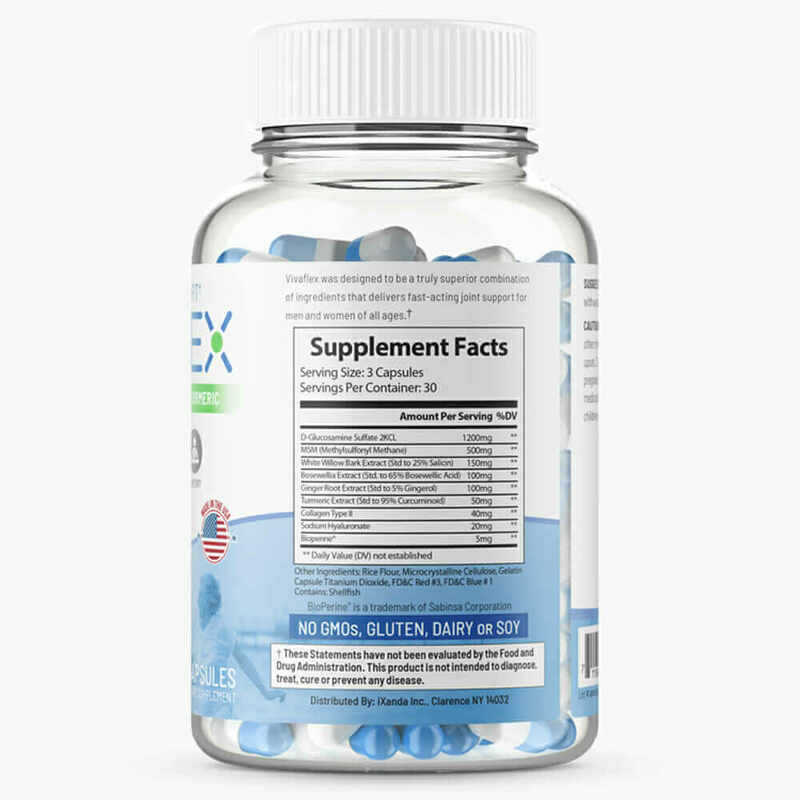 What makes Vivaflex better than any of the other supplements out there? 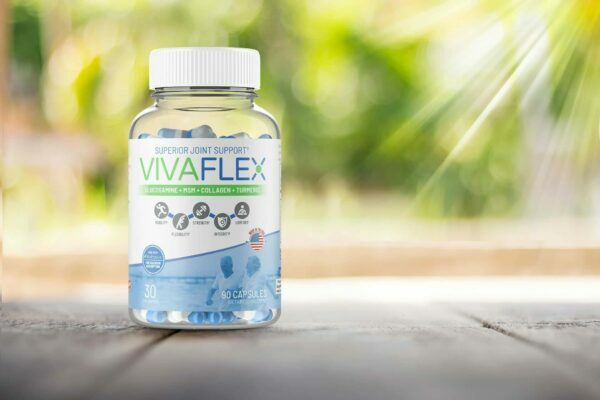 Vivaflex uses only natural ingredients, which are all clearly laid out on the label, and not combined into any sort of proprietary blend, letting you see exactly what is in it. 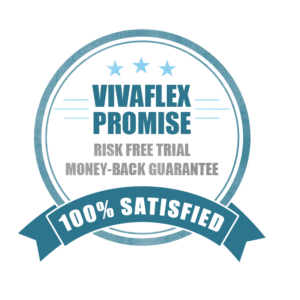 With over 9 specifically formulated ingredients offering you relief from your discomfort, Vivaflex is also very affordable compared to the competitors. We are out to help people get their freedom back and enjoy life as it should be – not hindered by pain. 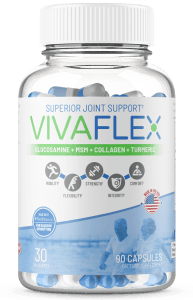 Does Vivaflex meet requirements laid out by the FDA? 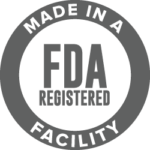 Vivaflex was made here in the USA under the guidelines set up by the Good Manufacturing Practices in a FDA registered facility. 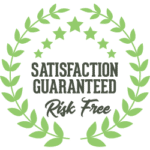 All of our ingredients are scientifically formulated to give you the best possible joint pain relief while also being very safe for you and your body.